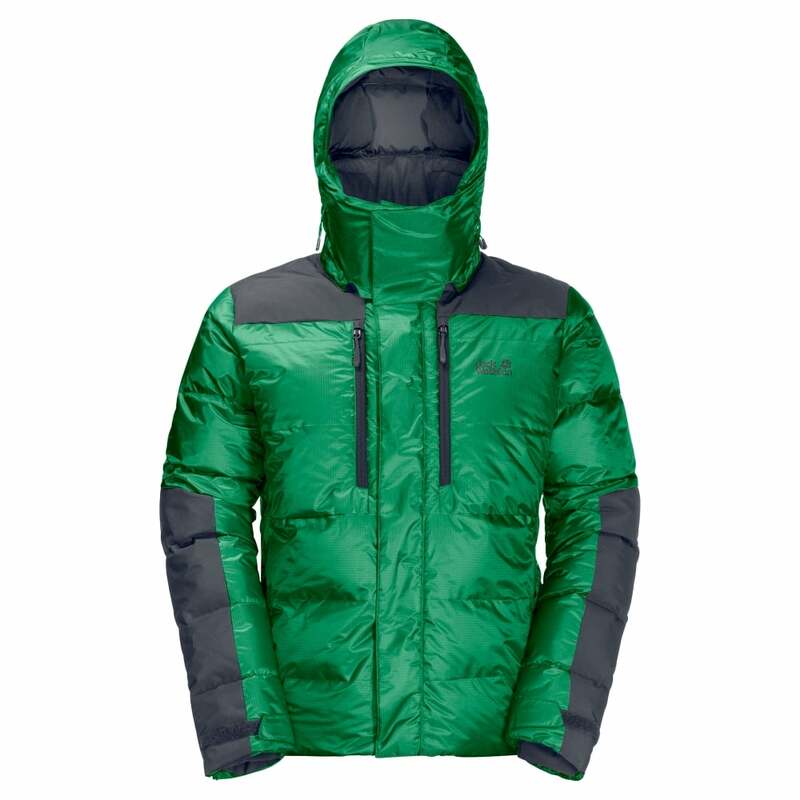 The Jack Wolfskin Mens The Cook Jacket is a down insulated jacket ideal for cold weather adventuring . Stormlock Minirip fabric is incredibly lightweight, highly breathable and water resistant. The ripstop fabric is highly durable thanks to the ripstop reinforcement threads while also being completely windproof to protect from cold winds.